After the official announcement of their latest Android smartphone, the new HTC Sensation, HTC has released a video which give us a look at the design of the Sensation and some of its features. 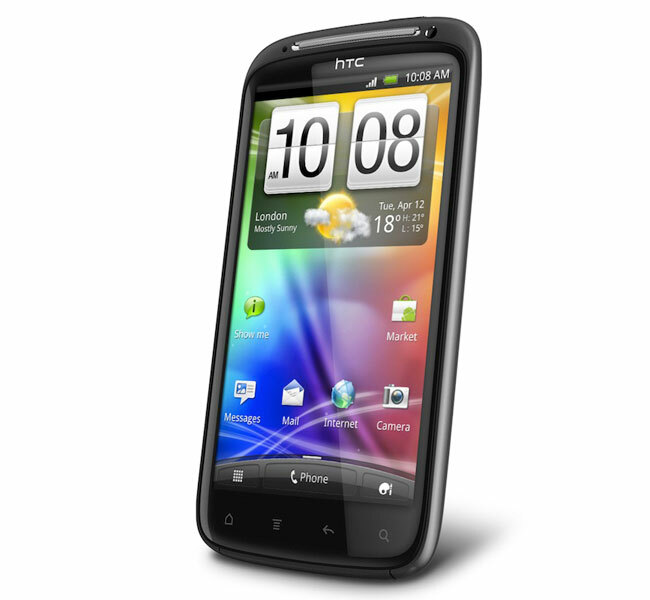 The video below show the design of the HTC Sensation along with some of its functions, it certainly does look impressive, and HTC describe the Sensation as a ‘Multimedia Superphone’. From the HTC Sensation specifications we have already seen and the video above, we suspect this is going to end up being one of the most popular Android smartphones.